The state funded only one medical school, so it, too, fell under the 1951 court ruling. 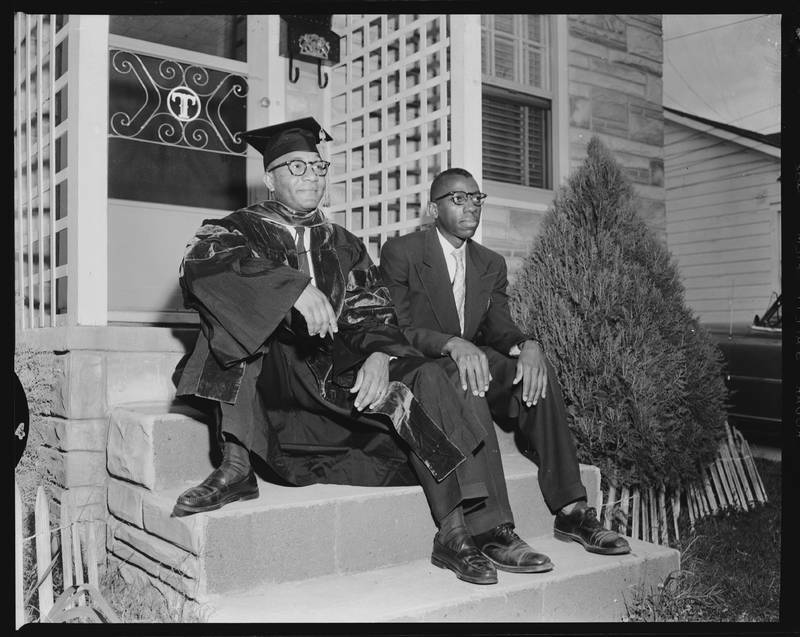 Oscar Diggs (pictured on the left), a veteran and a graduate of North Carolina A & T, entered the medical school in the fall of that year, becoming the first African American to attend the medical school at Carolina. In 1955, he graduated from Carolina as its first African American doctor of medicine. James N. Slade (pictured on the right) was the second African American to attend and graduate from the medical school at the University of North Carolina.